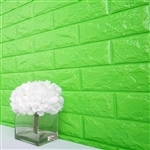 Contemporary and modern wall panels can bring life to plain walls. 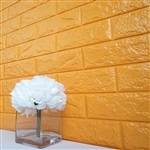 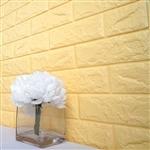 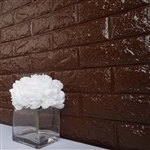 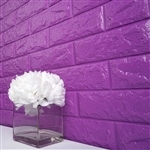 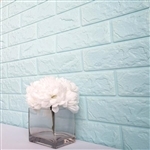 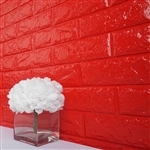 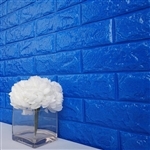 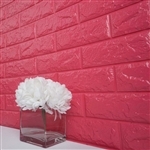 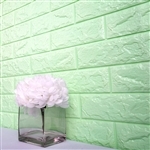 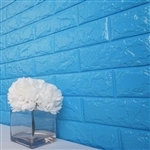 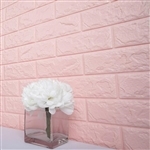 We offer an assortment of Art Wall Panels with beautiful textures, colors and sizes. 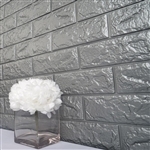 Our current selection embraces superior quality Wall Panels that can be ideal for your special occasion decorations, from weddings to business events. 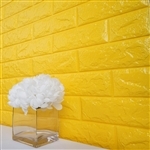 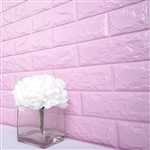 These decorative Wall Panels can add an additional dimension to the ordinary walls, complementing any interior decor. 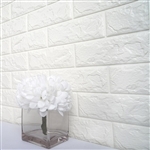 Our wholesale-priced Art Wall Panel can be suitable for adorning hotel lobbies, work spaces, retail stops and banquet halls. 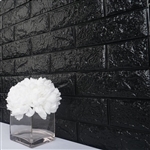 Offering the easiest way of walls makeover, our large collection of contemporary Art Wall Panels are the ideal choice for hotel managers, restaurant owners, architects and interior decorators.